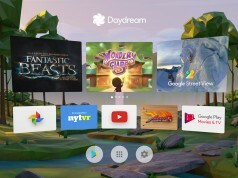 Google announced it’s new initiative to make Android the choice for mobile virtual reality development with Daydream, their dedicated VR platform and ecosystem. 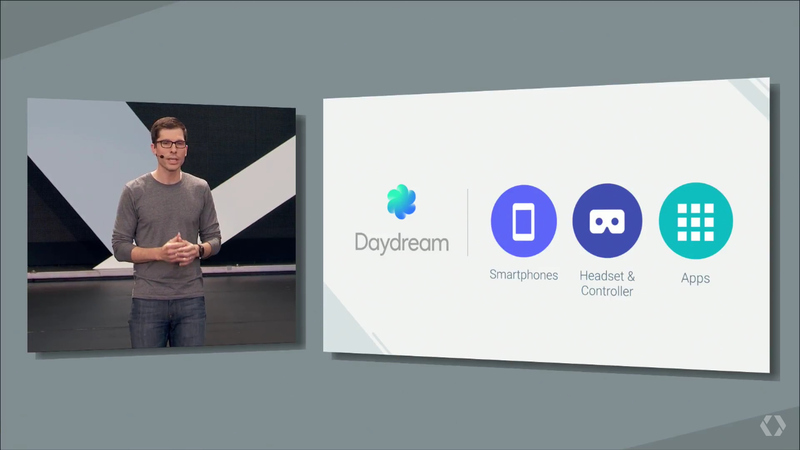 Today, the Daydream theme continues as Google’s Clay Bavor share the company’s plans for Android virtual reality. 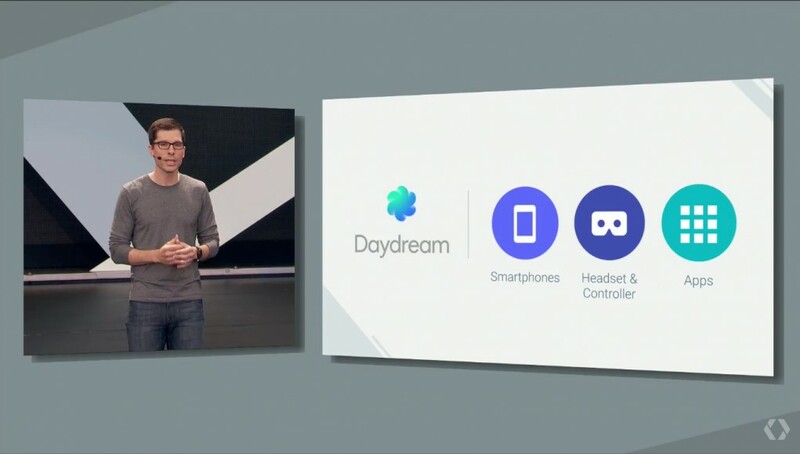 Yesterday, Google unveiled their new virtual reality platform for Android, Daydream. 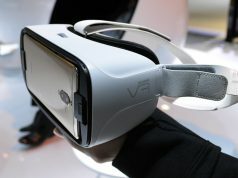 Today, Google’s VP of Virtual Reality Clay Bavor will dive into the company’s plans for immersive technology, software and hardware going forward. Session description: What we have built, what we have learned, and where we are headed. 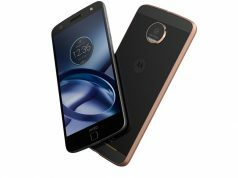 Livestream video is embedded below, the presentation is due to start at 9AM PST (click for your local time).